Spacious One Bedroom Apartment with kitchen facilities, separate living area, Foxtel, individually controlled heating and cooling, high speed internet access and direct dial telephone - please provide bedding preference in comments. 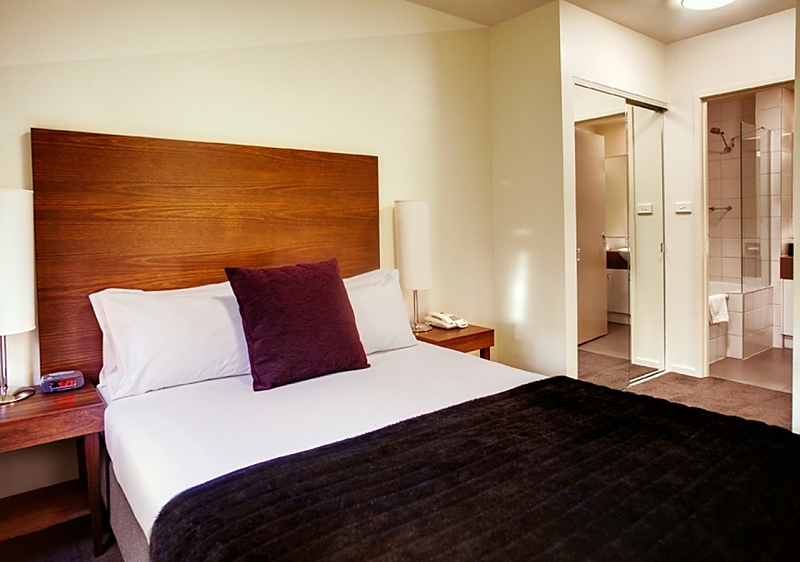 Should you require the apartment to sleep 3 guests, a third person fee will apply. Punthill Burwood is in a central Burwood location, 18km from Melbourne CBD, making it an ideal base for travellers looking for close proximity to Tally Ho and Greenwood Business Parks, Box Hill and Deakin University. 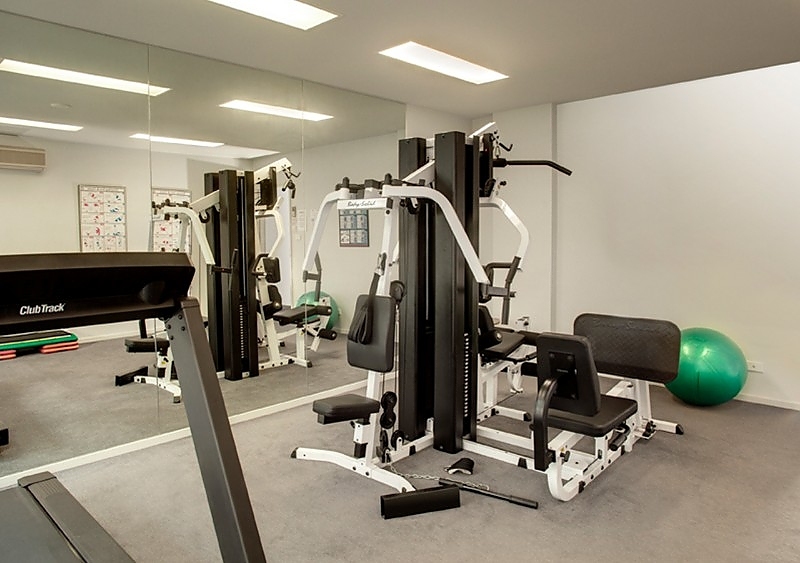 Wattle Creek and Gardiners Creek reserve are within walking distance and provide the perfect space for outdoor sports and relaxation. 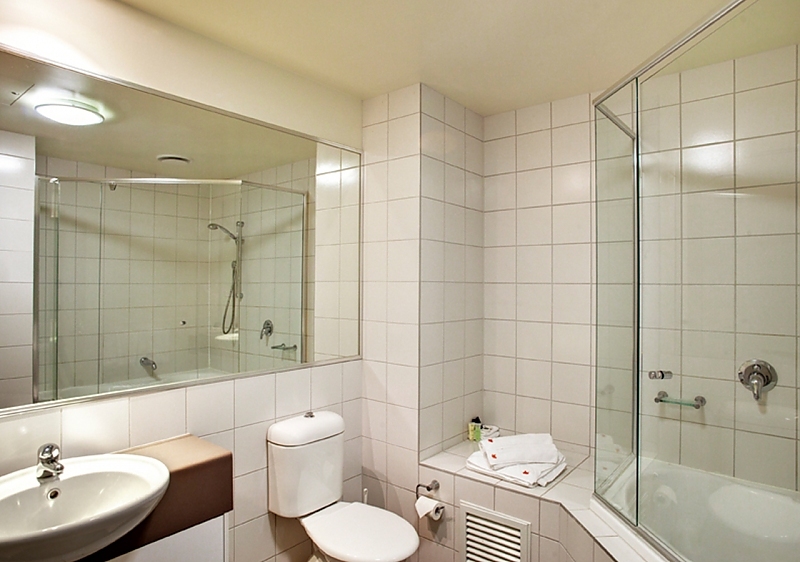 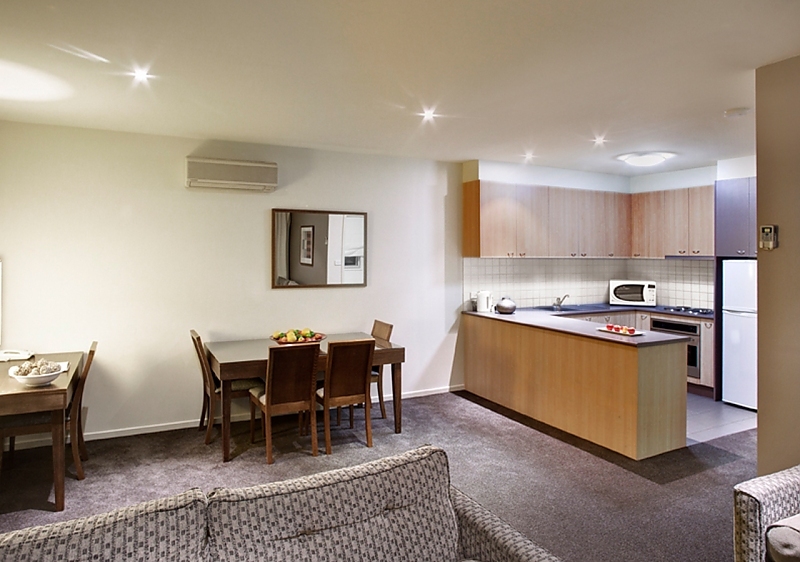 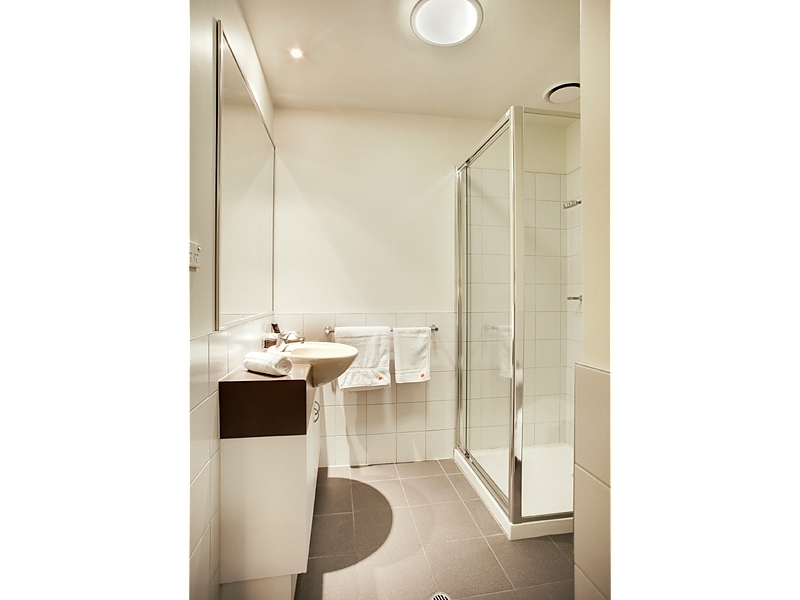 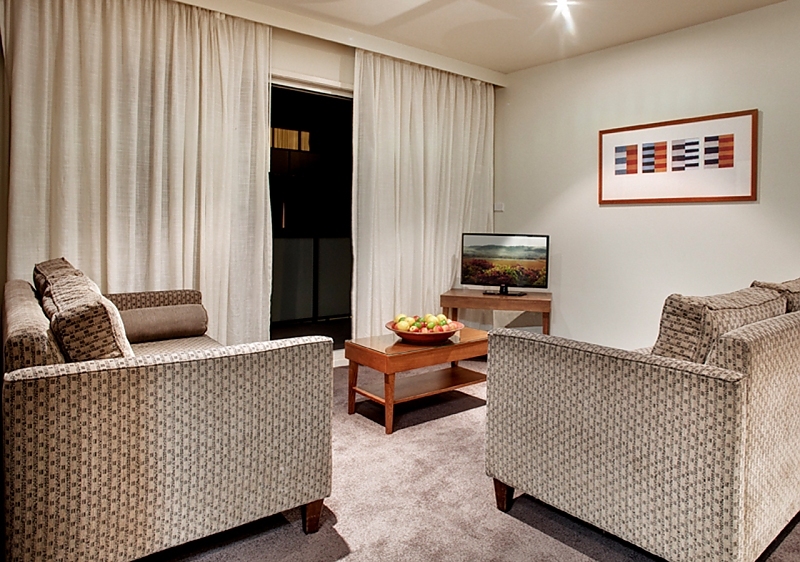 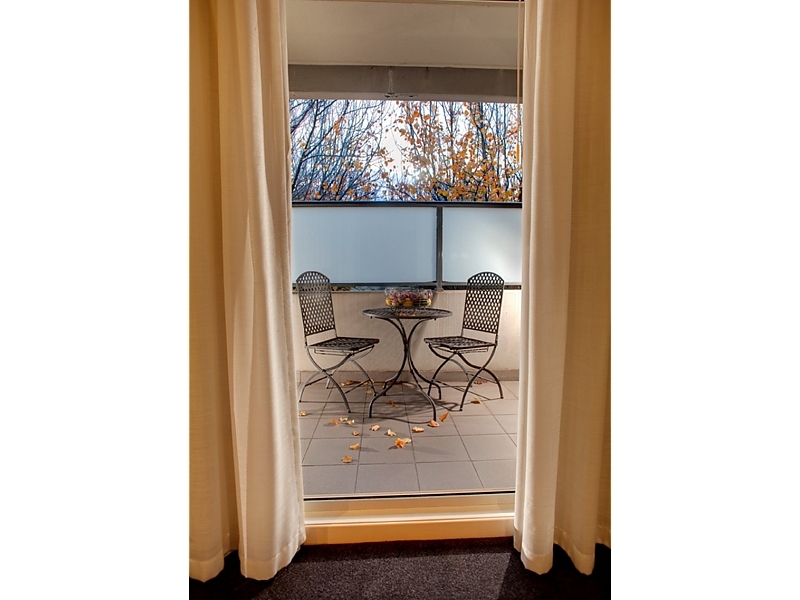 Punthill Burwood offers a range of spacious Hotel rooms, One, Two and Three bedroom apartments. 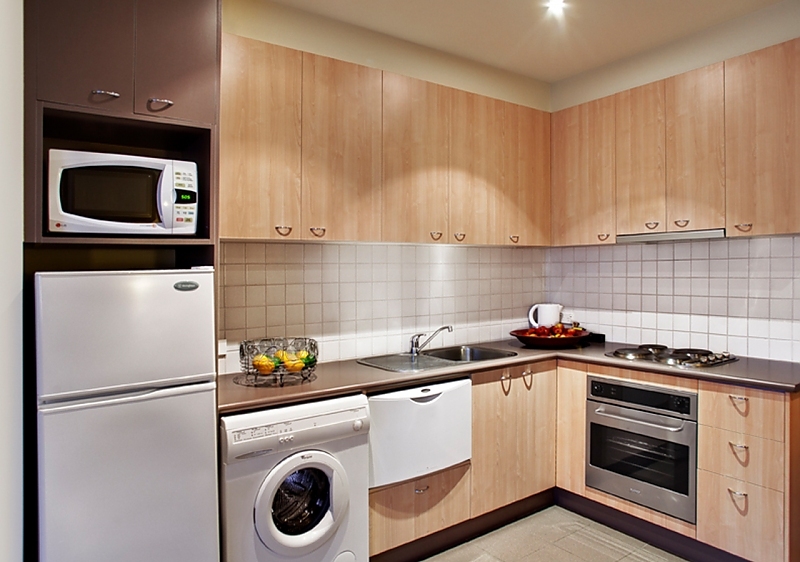 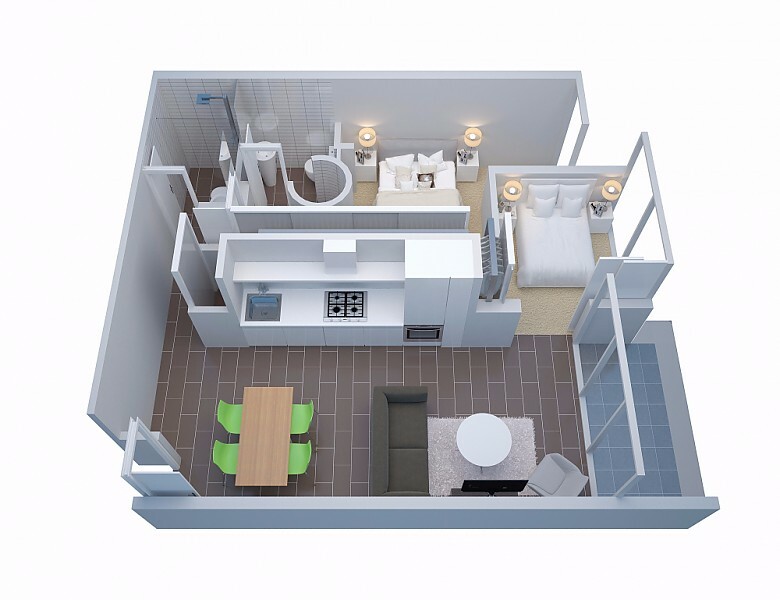 The apartments (except hotel rooms) have full kitchens and laundry facilities. 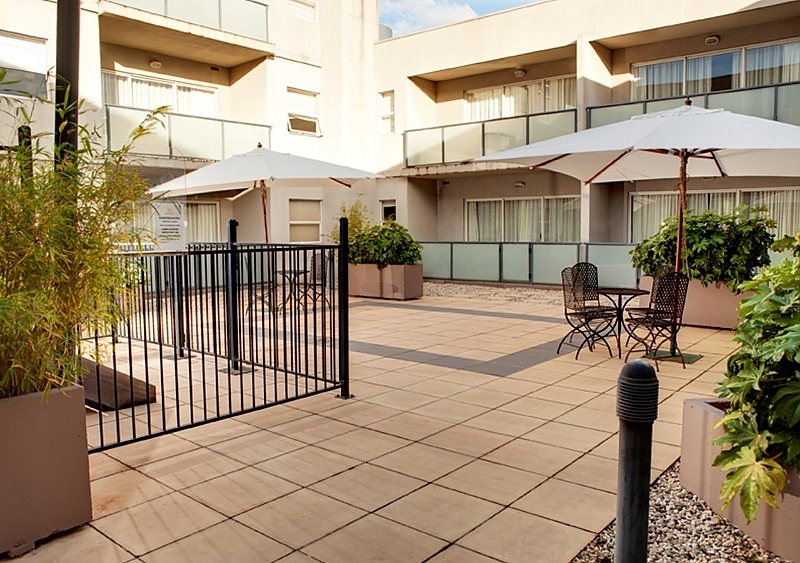 Guests will feel at home in a complex which surrounds a spacious central courtyard with landscaped gardens and BBQ facilities. 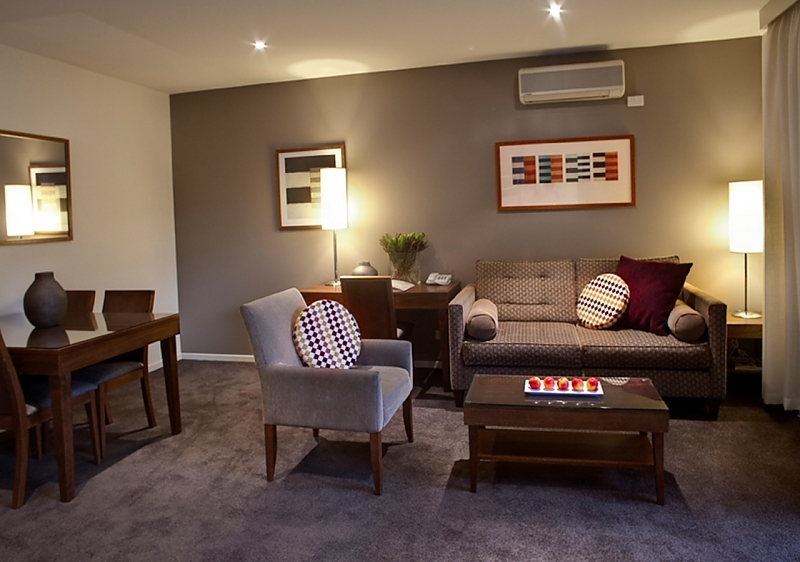 The property also features conference and meeting facilities.